All roads lead to Czechia"The Czechs seem to believe that the Earth is the center of the Universe, Europe is the centre of the Earth, and Czechia is at the centre of Europe. ""Reality Czechs"The ability to put up with a situation adjusting as needs must has been elevated to an art form. 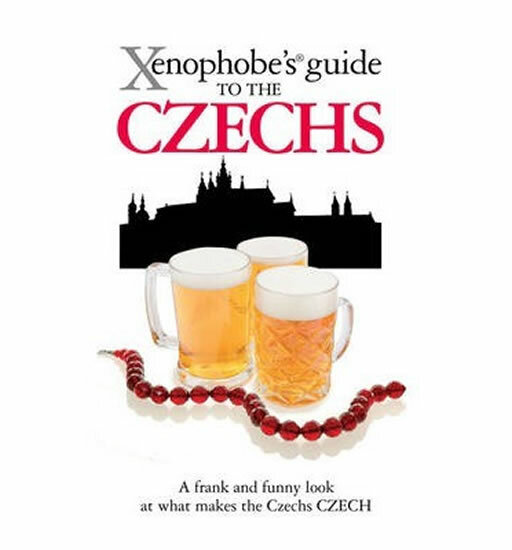 ""Chuckling Czechs"Czech humor is distinguished by mad screams, breast and thigh slapping, and uncontrollable braying. ""Top of the Czech list"The Czechs would like to be seen as the cauldron in which all that's good from West and East melts; and if not the best, then at least one of the top nations in the world." Paul West, a young Englishman, arrives in Paris to start a new job - and finds out what the French are really like. They do eat a lot of cheese, some of which smells like pigs' droppings. They don't wash their armpits with garlic soap. Going on strike really is the second national participation sport after petanque. And, yes, they do use suppositories. In his first novel, Stephen Clarke gives a laugh-out-loud account of the pleasures and perils of being a Brit in France. 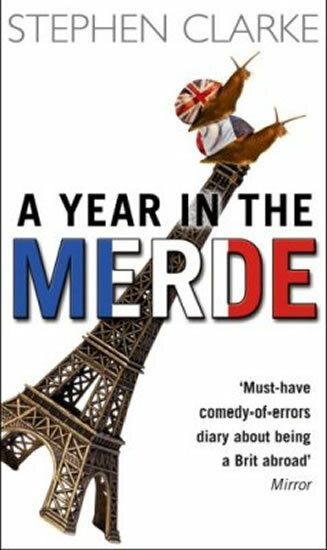 Less quaint than A Year in Provence, less chocolatey than Chocolat, A Year in the Merde will tell you how to get served by the grumpiest Parisian waiter; how to make perfect vinaigrette every time; how to make amour - not war; and how not to buy a house in the French countryside. 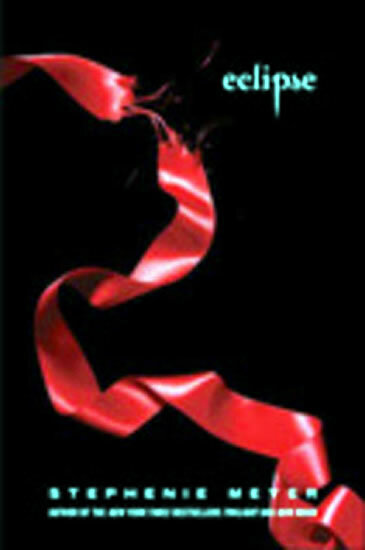 The novelisation of Youth (La Giovinezza) - an original film by Paolo Sorrentino, starring Michael Caine, Harvey Keitel and Rachel Weisz. In a luxury spa hotel in the Swiss Alps, octogenarian friends Fred Ballinger and Mick Boyle look back on their eventful and successful lives as composer and film director, surrounded by a host of colourful and eccentric fellow guests, ranging from a South American football legend to a famous Californian actor and a reigning Miss Universe. Ballinger is there simply to enjoy his retirement, while Boyle is working with five scriptwriters on his last film, which he hopes will be his masterpiece. However, when Ballinger is invited by Buckingham Palace to conduct his most famous piece at Prince Philip's birthday celebration and accept a knighthood in return, he refuses, citing personal reasons. As for Mick Boyle, he eventually receives a visit from Brenda Morel, his signature actress, who comes all the way from California to give her opinion of this latest film in which she is to star. At the same time as these two men face these challenges in their careers, the marriage of Fred's daughter to Mick's son brings further complications. Only by reconciling with their muses and memories, as well as coming to terms with old age, can the two men move forward, but for them both the results are not what they - or we - expect. Zjednodušené verze světoznámých děl cizojazyčné literatury jsou vypracované pro mírně až středně pokročilé studenty. Text v jazyce originálu je doplněn zrcadlovým českým překladem, slovníčkem, gramatickými poznámkami a otázkami na porozumění. Publikace jsou navíc doplněny audio nahrávkami, namluvenými rodilými mluvčími, díky čemuž je možné kontrolovat i porozumění mluvenému slovu. Humorné blogy v české i anglické verzi nám přibližují atmosféru rozličných londýnských zákoutí a čtvrtí i každodenní situace a reakce obyvatel, které v dnešním Londýně můžeme zažít. Bohatá výuková část studentům osvětlí zajímavosti anglického jazyka, upozorní na slova, ve kterých se často pletou a především naučí běžné hovorové výrazy, se kterými se v učebnicích jen tak nesetkají. Celý text je namluven na přiložené CD rodilými mluvčími. Učte se španělsky čtením kriminálních příběhů. Čtyři detektivní příběhy doplňují rozmanitá cvičení. Vyzkoušejte si španělštinu v textech s vynechanými slovy, v přiřazovacích a překladových cvičeních, ve hrách s písmeny nebo v křížovkách! Praktická kapesní příručka vám poskytne ideální možnost. 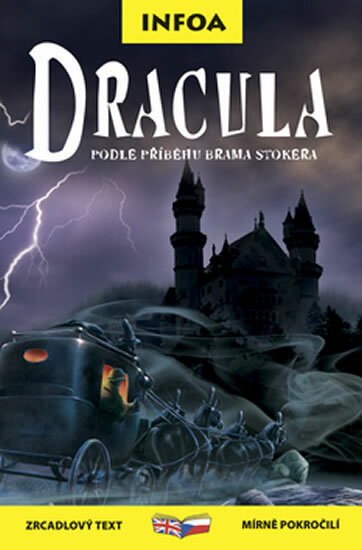 Titul je doplněn zvukovým CD. Rodilý kolumbijský herec – Diego Galvis Poveda na něm napínavě ztvárňuje kladné i záporné postavy.